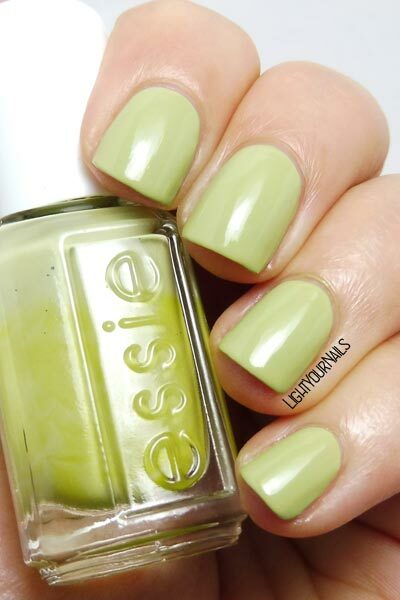 Essie Navigate Her | Light Your Nails! I don`t wear such shades often, but it`s very nice, perfect both for spring and summer. It is gorgeous, cheery shade of green. 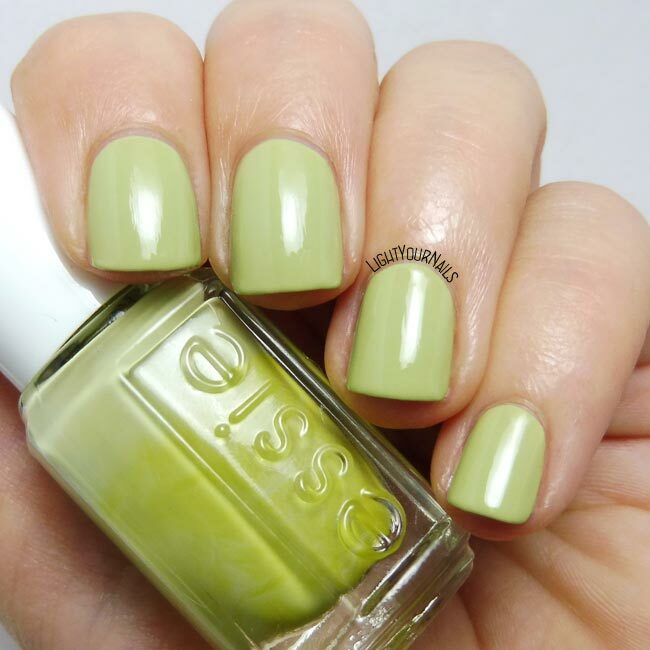 I think this was actually the first Essie I ever bought. I haven't used it in a while though so thank you for the reminder! Ah! Good choice to start then! È un tocco di verde che mi piace moltissimo e non è semplice trovare, comunque io lo trovi adatto anche a ora! !